Everybody deserves financial freedom but not everybody knows how to create in online! Finally, you will have the most useful guide to build your financial freedom online - your own choice of online business with long lasting and sustainable passive income! This ultimate guide is totally for beginners who seriously want to learn how to make money online the surest and correct way. With my Guide & 6 Day Success Tips Series, you will be on the right path to online success and get started today! For FREE! 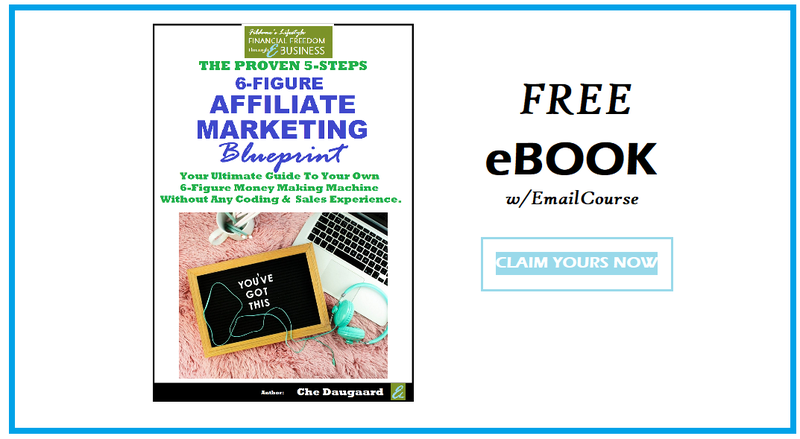 Simply enter your first name and email below and I will send you my FREE eBook plus 6-day email step-by-step success series! If for some reason your email doesn’t submit, please send me a message via my contact form here and I’ll send you my eBook right away. © 2018 Fildane.com. All Rights Reserved.